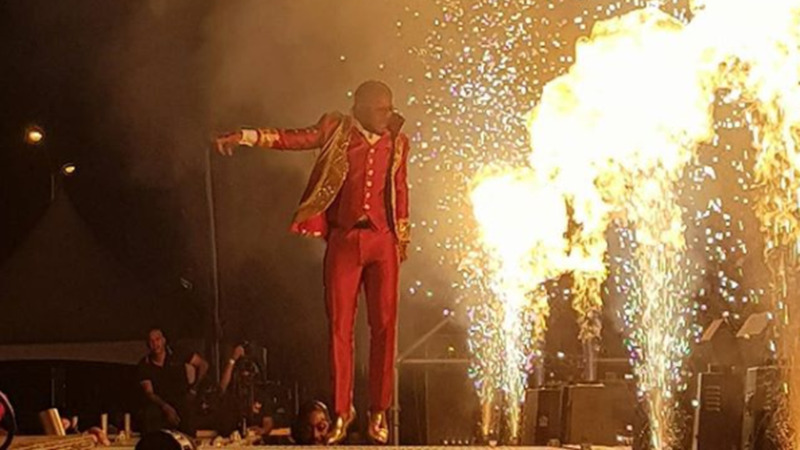 The International Soca Monarch (ISM) finished just short of an hour ahead of its scheduled completion time at the Arima Velodrome thanks to a new backstage format. The show began promptly at 5 pm and ended around 11 pm. 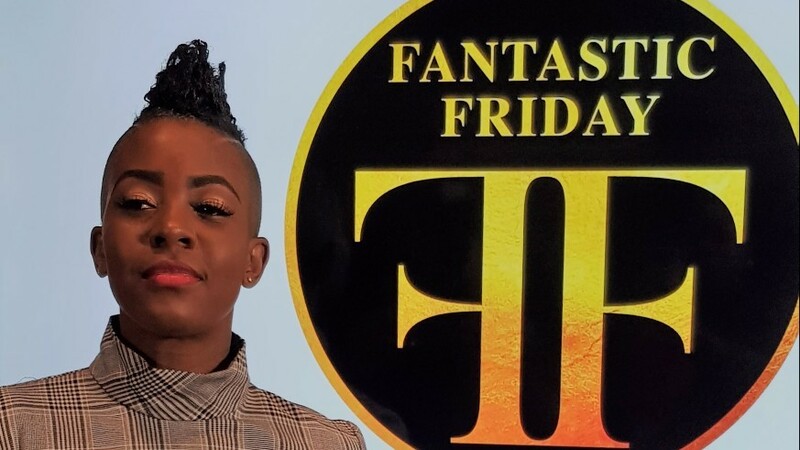 ISM chairman Fay Ann Lyons-Alvarez said she implemented a new format which has been informed by her experience as an artiste. “I separated the artistes into two sections, general population and actual performers. I had staff that was able to keep an eye on the artistes in the general population area and when they were ready for you they would bring you over to the performance area which is only for artistes and dancers so it is not crazy,” she explained. Lyons-Alvarez also provided three trailers where artistes could spend 15 to 20 minutes readying themselves for their performances. “This is how I do it when we travel. We also did a time schedule for all the artistes to know how much time to estimate before a performance. So you would have known beforehand how much time to estimate to get to the venue which is an hour beforehand so I always had an hour’s worth of production on hand waiting to go on stage while I am waiting on the rest of the artistes to show up,” she said. A former Soca Monarch herself, Lyons-Alvarez said she wanted to ensure that the viewing audience on television and online received a quality, well-packaged show. 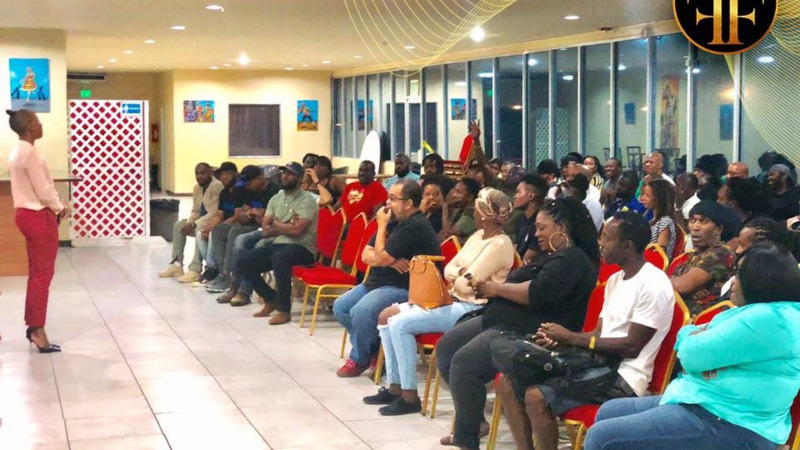 Radio personalities Tamara Williama and Richard Trumpet presented information and did live interviews for the television audience while comedienne Simmy the Trini conducted interviews backstage for the social media audience. “We realised some artistes go hard for the semis and Soca Monarch now is afforded the ability of online viewing so I used that to my advantage by creating a set for the people that are streaming, whether on YouTube or a website so they get a nice show. We had to be mindful that there are people in their homes looking at it and for them, they wouldn’t enjoy it the same way the people in the crowd would so their interest would be more visual,” she said. Lyons-Alvarez said while she is yet to receive any money from the Government, corporate sponsors stepped up to pull off the semi-finals, among them Digicel, NLCB, Blue Waters, Soca on the Seas, which donated two trips to Italy and Massy Motors which donated a fully loaded Hyundai Tucson to give away. Costumes from Tribe, Ronnie and Caro and other bands were also donated for lucky patrons. The newly-installed Chairman also kept her promise to have results ready immediately after the competition. Independent auditors were hired to tabulate the scores from the Power and Groovy categories.